André Holland stars in "High Flying Bird." The film, directed by Steven Soderbergh, includes interviews with NBA players Donovan Mitchell, Karl-Anthony Towns and Reggie Jackson. 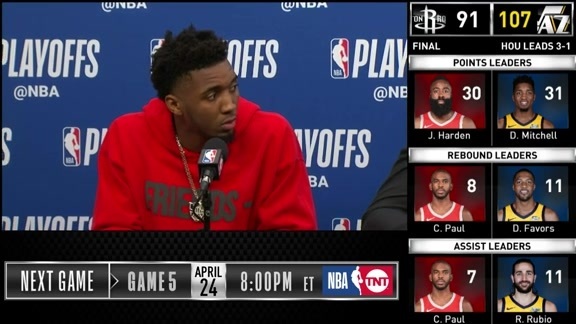 Donovan Mitchell loves Netflix. 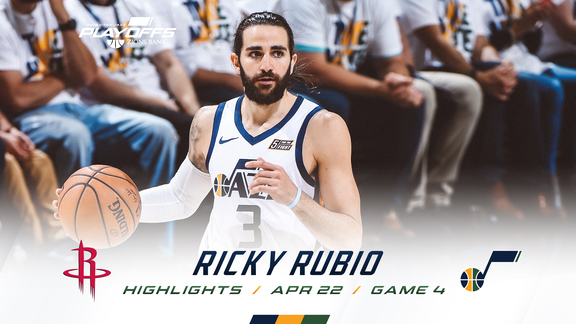 The Utah Jazz guard has said he likes to relax by binge-watching episodes of The Office and Burn Notice. But starting February 8, Mitchell will be able to find himself streaming on Netflix. Mitchell is one of a handful of NBA players, including Minnesota’s Karl-Anthony Towns and Detroit’s Reggie Jackson, who will be featured in director Steven Soderbergh’s new film, “High Flying Bird.” The movie tells the story of a sports agent (played by André Holland) navigating a fictional NBA lockout. Actual interviews with Mitchell and other players discussing their NBA experiences are interspersed throughout the film. André Holland, the film’s star, co-writer, and executive producer, spoke to utahjazz.com about the movie, meeting Mitchell, and the NBA’s power dynamics. 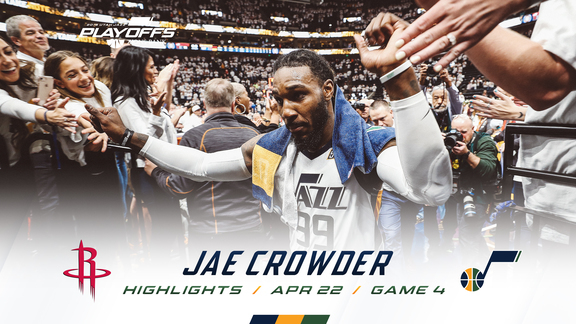 UtahJazz.com: How did this project come together? Were you interested in basketball before this? Your character calls basketball “the sexiest sport.” Do you think that’s true? Donovan Mitchell is in the film. What did you know about him before he filmed his interview for the movie? What was the show he had watched? What did Donovan’s interview add to the film? 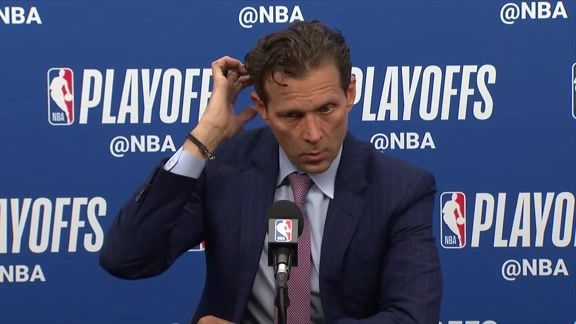 What are some of the issues the players discussed in their interviews? The movie focuses on the power dynamic between the players and ownership. What do you hope fans will take away from it? This film has some basis in the 2011 lockout. Do you think the power has shifted more favorably toward players since then? The movie was shot all on iPhones and released on Netflix. Is there any message there?